Excellent marketing tools and data scraping service!! JigWork is a Windows application designed to provide various data file processing and manipulation functionalities without MS Excel installed. 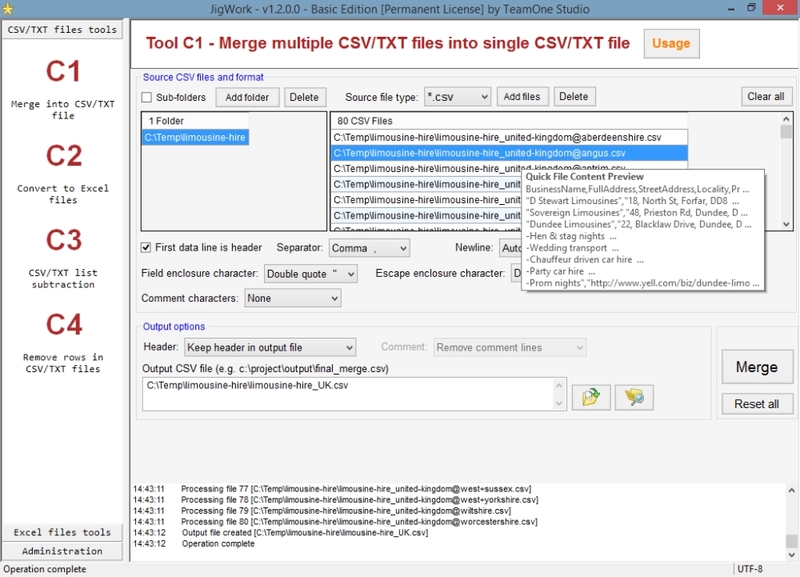 Powerful functions include merging, conversion, subtraction between a number of formatted structure files such as CSV, Excel and TXT files. 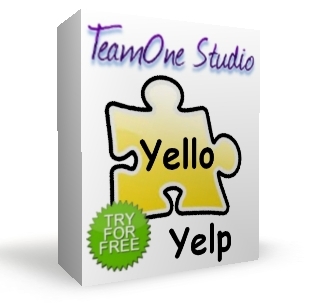 We also provide yellow pages data extraction and Yelp web data mining outsourcing services. Yes!! We do it all for you!! 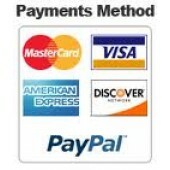 We build and sell the yp screen scraper tools!! "Easy to use that collects all the information you need"